But, I feel like it is my duty to share something that is easy to make and so much cheaper and versatile than what you can find in stores. 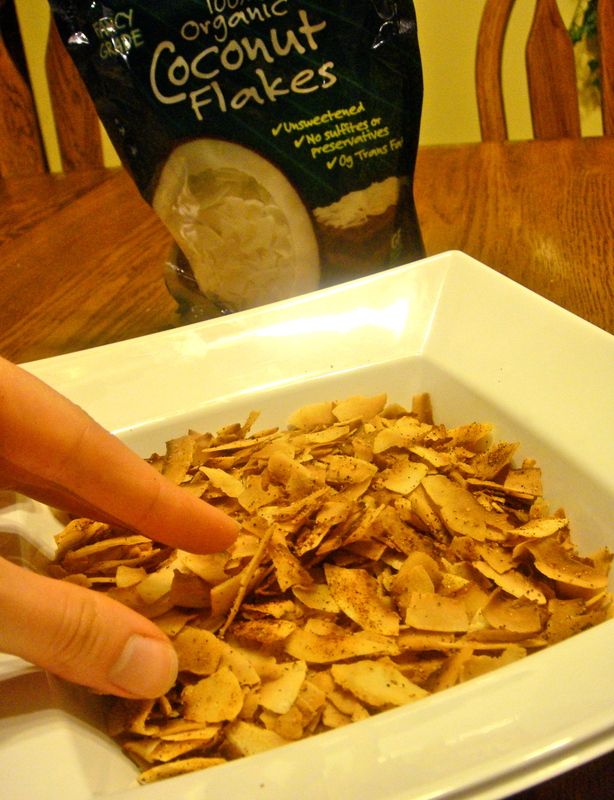 So… I present coconut chips! And yes, technically this is just toasted coconut. BUT, they sell it in stores as coconut chips. So, for my intent and purposes, they’re chips. 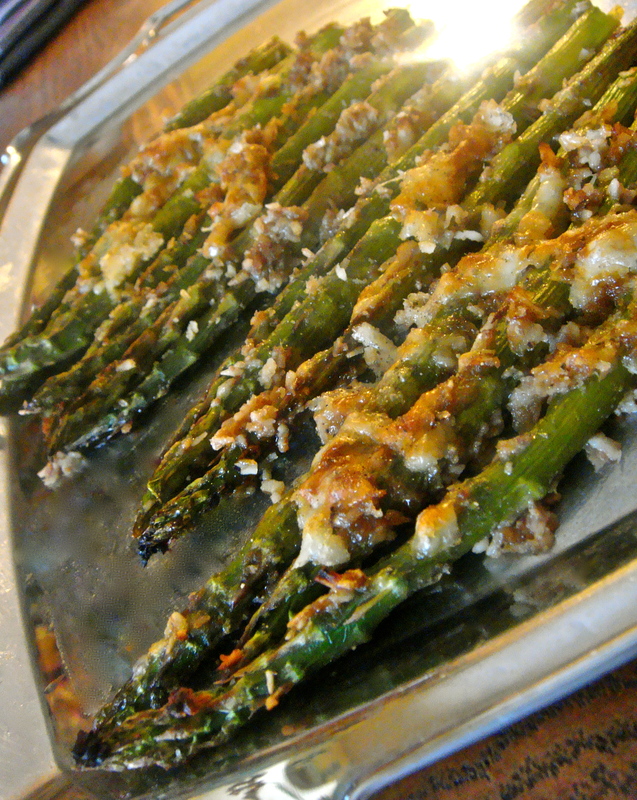 And they are the perfect alternative for an chip and dip appetizer. Or for just eating by the handful. Whatever floats ya boat. Also, I like having a little heat on my chips, but feel free to switch up the spices! 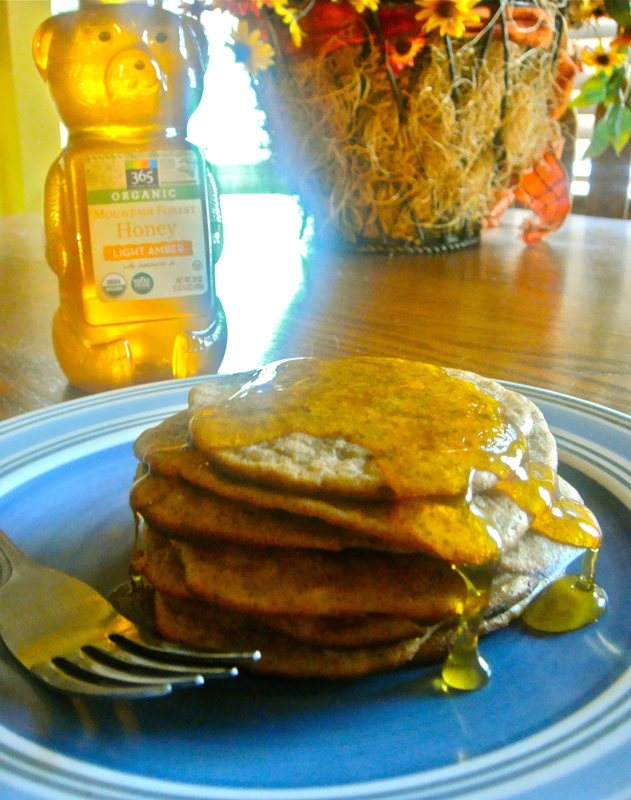 Spread coconut on pan (no need to grease) in a single layer (it’s okay if there’s a bit of an overlap though). Add spices based on tasting preferences and toss. Bake at 350 for 4 minutes. Give a quick stir with a spatula and cook for 1 more minute. Let cool for 5 minutes to become crisp. The weather outside is killing me right now. It’s so nice and sunny and just…not cold. I have the strongest urge to go out and ride me bike for hours. 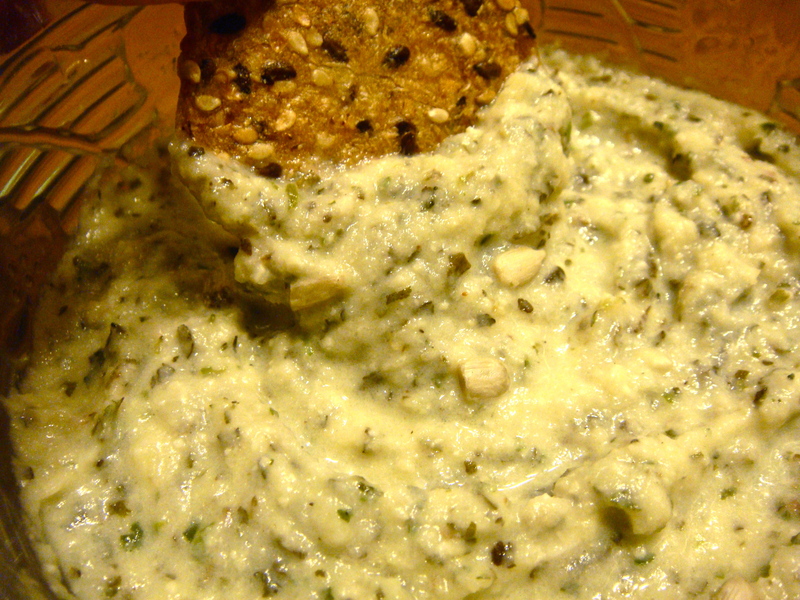 But, in the spirit of warmer days, I’ve got a light and refreshing “hummus” dip for you, featuring garden-dried basil, lemon juice, and sunflower seeds. Steam cauliflower until tender. Combine with the rest of the ingredients in a food processor until smooth.